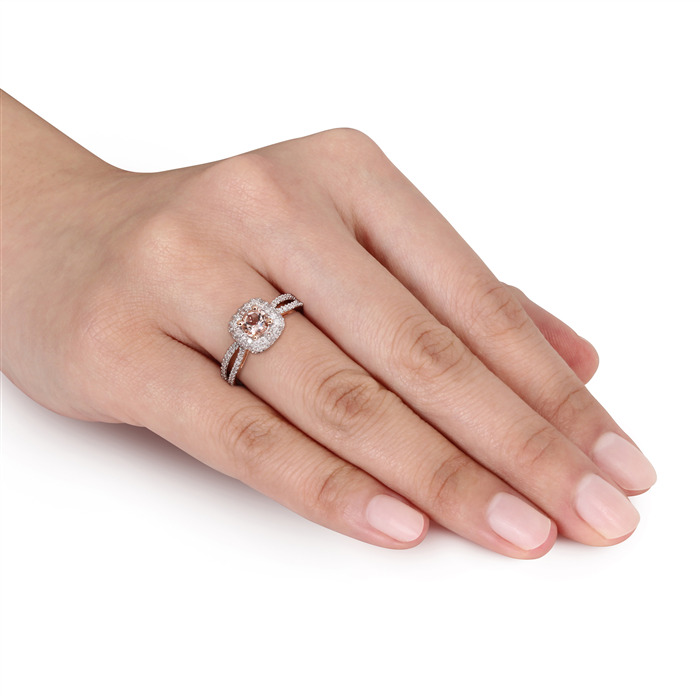 This ring packs lots of charm! 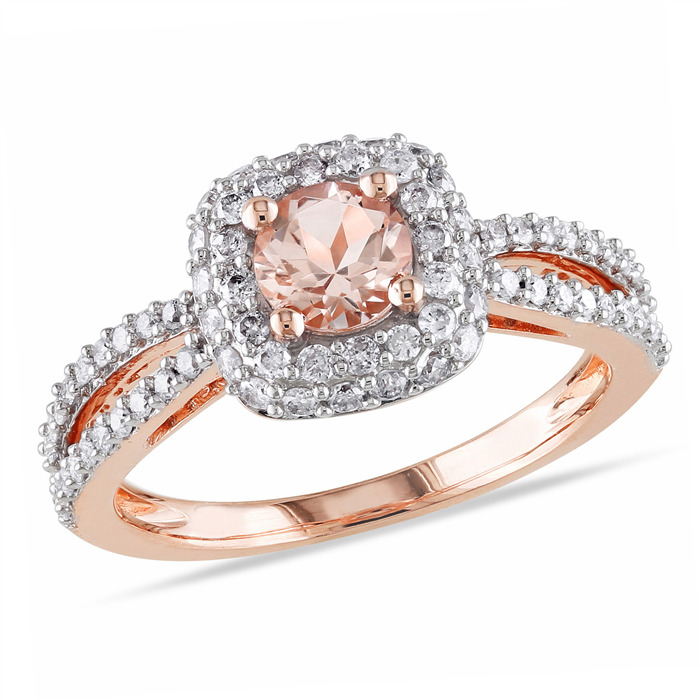 The pink morganite hue against dazzling diamonds is chic and tasteful. 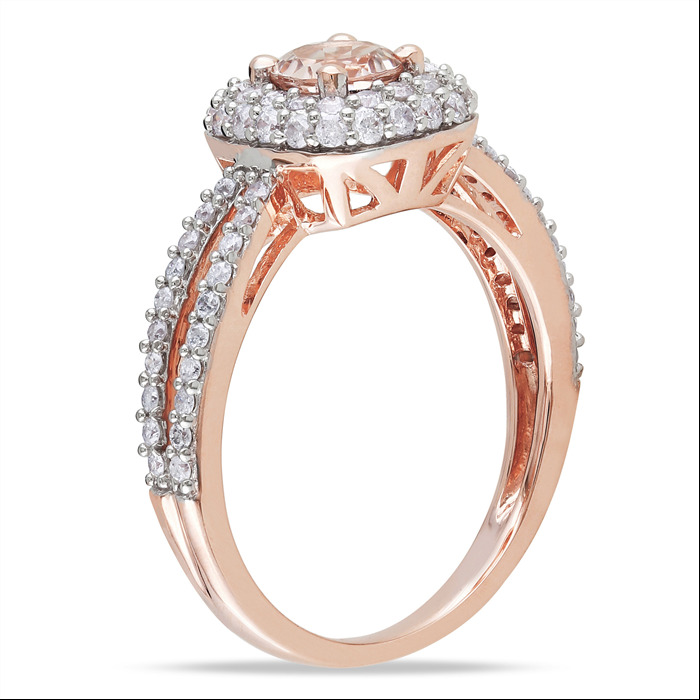 Rose gold sets it apart from other fine jewelry metals.